Speciality paper for volume packaging can be a lot more complex than standard ranges, and you may find that your favourite paper isn’t available in the volume you need. By considering paper as early as possible you’re more likely to be able to address this potential pitfall early on and avoid compromising your critical path. 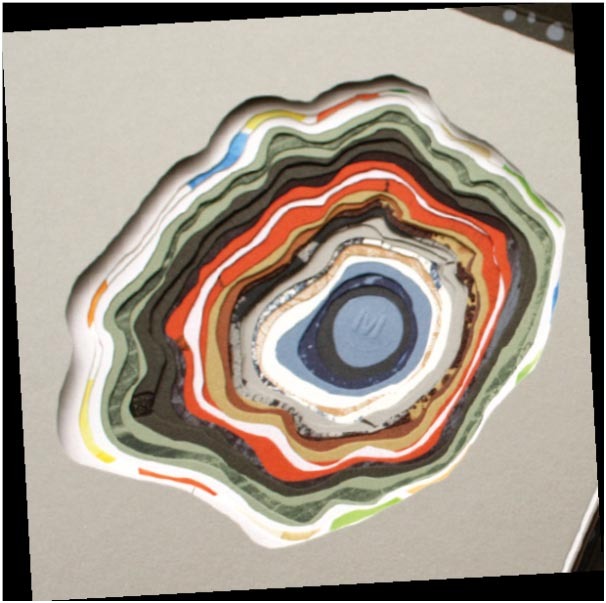 A highly tactile paper produced to stimulate the somatosensory system. Inspired by natural elements such as the sky, the sea, minerals and plants, Materica is available in 8 colours in weights of 120, 180, 250 and 360gsm. Produced with packaging in mind, the long, fold-resistant fibres used to create Materica make it the ideal choice for applications requiring rigidity. 15% cotton delivers softness to the surface, with recycled and pure cellulose fibres making up the rest of this FSC Certified paper. Materica is supplied by Fedrigoni, specialists in fine Italian papers with a proud history going back to 1717. 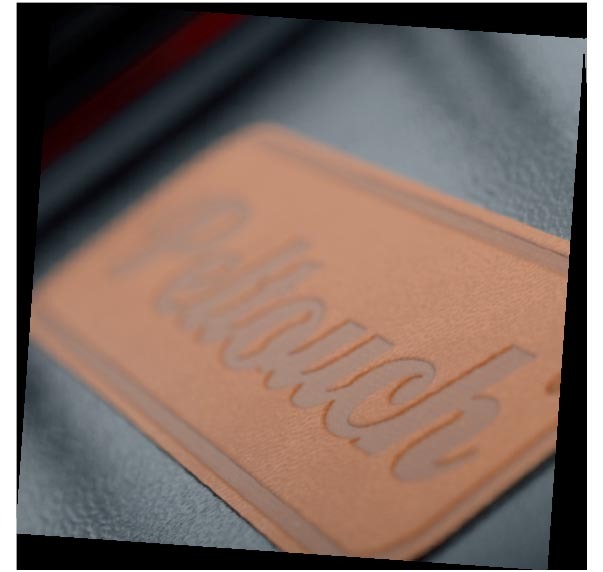 As the latest addition to the Skivertex® range, Peltouch® has been developed to offer a sensual tactility, giving the feel of a soft Nubuck leather. Traditionally thicker grades like this would be unsuitable for covering, but a latex saturation process make Peltouch® more flexible and increases the longevity of hinged parts. In addition the paper blind stamps beautifully and is ideally suited to take foil blocking. Peltouch® is supplied by Winter & Co, a specialist covering material group supplying bookbinding and luxury packaging markets. A range of coated effects including Metallics, giving a quality look-and-feel to folded and rigid boxes – ideal for luxury perfume, fashion and cosmetics brands. Skin provides deep matt colours with a supremely smooth surface ideal for printing and highly resistant to finger marking, especially the deep black. The latest offering launched in April is Curious Matter – a high impact, tactile effect made from potato waste. For projects where strength, resistance and manual handling are key requirements, the Guarro Casas range, made from predominantly long fibres and including impregnated papers, is ideally suited. 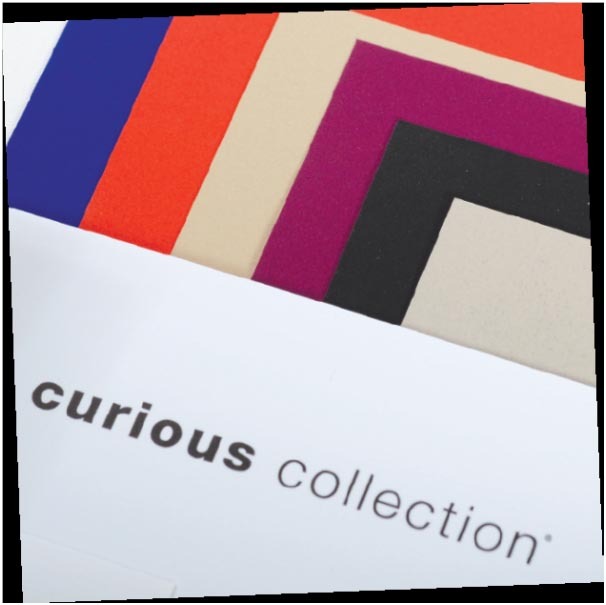 The Curious Collection and Guarro Casas are supplied by ArjoWiggins, a global producer with a focus on high technology and sustainability. 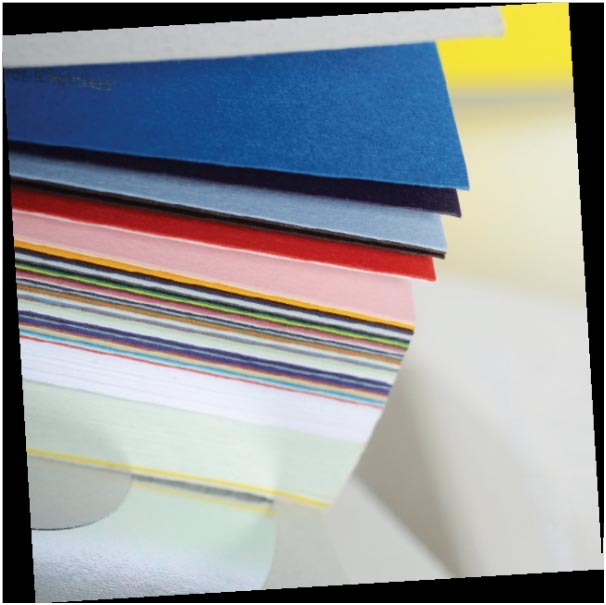 First developed in 1972, the Colorplan range provides a wide selection of premium papers and boards. Available in over 50 colours and 8 weights it’s suitable for both digital and litho printing. You can also choose from 25 embossed textures; these range from geometric designs such as Matrix and Gravure to classic laid finishes like Stucco and Stipple. Also included are natural textures, Sandgrain and Pebble, with a selection of textile finishes such as Linen and Brocade. Weights range from 100gsm to 700gsm although you can specify a bespoke weight and even bespoke sizes on orders over certain quantities. Colorplan is produced by GF Smith, an independent British company offering exclusive ranges sourced from across the world. If you have a retail packaging project you would like to discuss, give us a call, we are always happy to help! 0116 289 0900 or email info@keenpac.co.uk.